Gear Up is a multiplayer game where you build tanks and battle online opponents. Crawl the arena in devious spider legs, escape with your trusty jetpack or serve your opponents a healthy dose of proximity mines as you design with over one million different combinations. Halo-inspired. Compete in classic Deathmatch & CTF or be the zombie in Infection & devour corpses to level up. Vehicles. Destructible & constructible environments. Zombie survival. 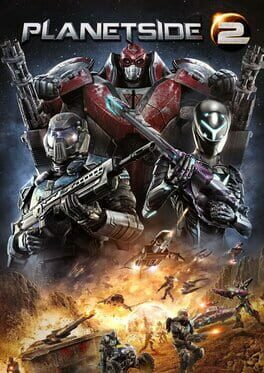 Tribes: Ascend is the fourth major installation into this series of multiplayer FPS, centred around speed and pure teamwork, with the primary game mode of capture the flag. Five of you. Five of them. Face off in a battle where everything you build, destroy, construct or shoot has a devastating impact on the entire game. 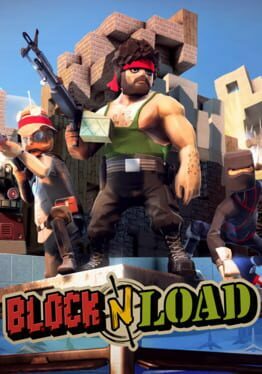 Build defences using a crazy range of block types and work together in this FPS where no game is EVER the same. 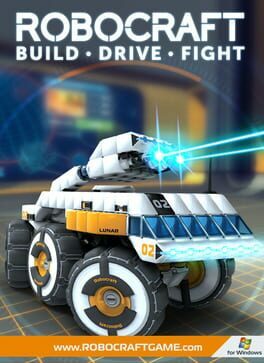 Robocraft is a sandbox building and vehicular combat game where players get to create their own robots/vehicles and use them to fight others. The wide variety of components allows for many types of creations, including ground vehicles, planes and hover-tanks. This is an MMO shooter where you ride dragons armed with missiles and lasers! The plot of the game unfolds in an imaginary universe, where two highly advanced races, Neils and Atlans, fight against each other. Their battle units are gigantic flying creatures controlled by adopiants, their riders. - Battles against players from all over the world! Take your dragon into the sky and prove that you are the best! In Blacklight, mastering the futuristic tech is half of victory. You'll need to carefully balance your loadout, from the extreme customization possible in designing your firearms, to the equipment you carry and the in-match bonuses you can unlock. The Hyper Reality Visor (HRV) allows you to look through walls and spot enemies, and attack from where they aren't expecting - but be careful, because you're vulnerable while using it. Primal Carnage is an online multiplayer shooter that will engross its players in skilled PVP combat, team-based strategy and savage class-oriented matches unlike any you've previously experienced; be it an armed human mercenary or a cunning dinosaur, Primal Carnage is sure to unleash the inner beast in anyone who seeks to survive among the fittest. 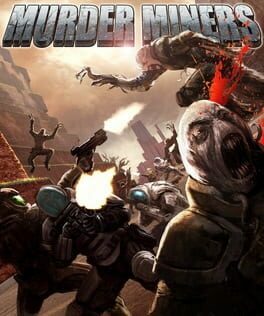 Guns and Robots is free to play online third person shooter. The game brings robot action with massive customization. Players get cartoony bright 3D graphics in attractive environments and challenge each other in open arenas. 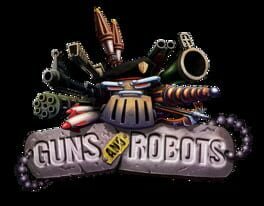 Guns and Robots gives fun, entertaining experience with easy to master gameplay and numerous options to experiment robot constructing skills. Line of Sight is an online FPS game, developed by a small independent studio, that trying to bring many unique features and innovative systems, such as detailed character and weapon customization. Line of Sight takes place in a modern military setting in a twisted reality. To describe it in one sentence, “Bioshock(tm) meets Call of Duty(tm) in a multi-player game.” Sure, it’s an overstatement but we have no better(shorter) way to describe it. Our unique Psionics Abilities will enable you to have a unique game experience. The first batch of these unique Abilities are only the beginning and there are lots more to come in the near future. Our robust and modular Weaponcrafting system allows players to make their own weapons from a wide variety of weapon parts, and then modify their entire arsenal to suit their play style. There are no defined classes in Loadout. You define your own class through the weapons you create. Loadout is also loaded with over-the-top comedic violence, stylish character models, and crazy player animations. We aim to add a fresh, new look to the shooter experience that gives players a full-adrenaline rush that is totally different from the vast array of modern combat titles. From our hilariously gory damage system, to our wacky character customizations, Loadout will appeal to the lunatic in us all. But don’t let the demented humor fool you. 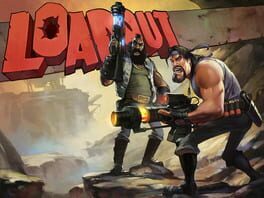 At its core, Loadout is a fast-paced shooter that’s easy to learn, but hard to master. Fistful of Frags born years ago as a Wild West themed modification for Source engine. It has been completely renewed for its Steam release, paying special attention to combat mechanics. 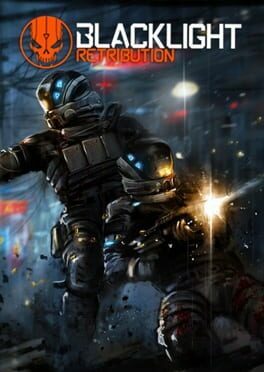 Tactical Intervention is a Free to Play tactical FPS with unique mechanics. Drive, bomb, rappel and shoot your way through eleven high octane levels. Command attack dogs, deploy breaching charges, perform drive-bys and control hostage situations! 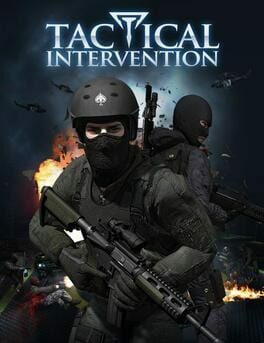 From the brilliant mind of Minh “Gooseman” Le, the co-creator of the seminal team-based FPS Counter-Strike, comes its spiritual successor, Tactical Intervention. Take your role as either terrorist or counter-terrorist and confront opponents in fierce and frantic combat over a variety of high energy maps wielding authentic real world weapons, from the classic P90 to the terrorist favourite, the AK47. Featuring unique games modes and mechanics not seen in other shooters, Tactical Intervention allows you to experience first person combat from an entirely new perspective. Hijack a car to take part in an intense highway chase; unload your high-powered Gabard shotgun at the VIP while leaning out the window, as your opponents scramble to protect him. Take out the covering helicopter with a well-placed shot from an RPG while you handbrake turn to broadside your target. 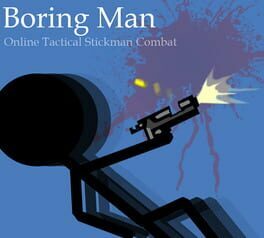 Experience the thrill of rappelling down a building, kicking in the plexiglass, hurling a flash bang, grabbing a hostage as a human shield, and dealing some rapid fire death with your Uzi. Use riot shields to defend yourself against enemy forces and then command your vicious German Shepard attack dog to savage terrorists out of line of sight. Dive to cover and lay down suppressing fire with your Aug assault rifle so your teammates can liberate the terrified hostages. Combining the strategic elements of modern team-based shooters with the pure thrill of the original Counter Strike series, Tactical Intervention brings a whole new level of gaming to the battlefield and lets players feel the true intensity of battle. With a huge variety of weapons, special equips, authentic combat uniforms and paths to victory, Tactical Intervention truly is the next evolution in team-based combat. So grab your P90, slap on a red-dot, twist in a silencer and dive into TI! Prove you are the world's greatest swordsman! 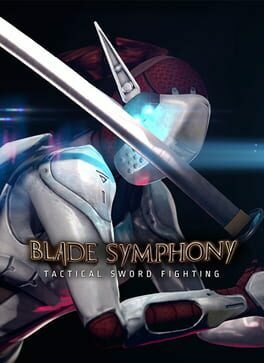 Engage in tactical 1 vs. 1 sword fighting, 2 vs. 2, or sandbox FFA, or capture Control Points in a tactical slash-em-up. 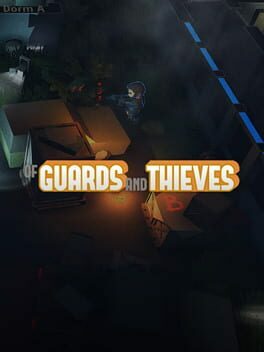 Of Guards and Thieves is a multiplayer stealth game in which high-powered guards face off against fast and elusive thieves in a contest of wits. Outsmarting the enemy and shooting your way through to the goal are equally valid strategies. A game with simple rules, emergent gameplay and high replayability, Of Guards and Thieves is sure to be a showstopper in your gaming collection!